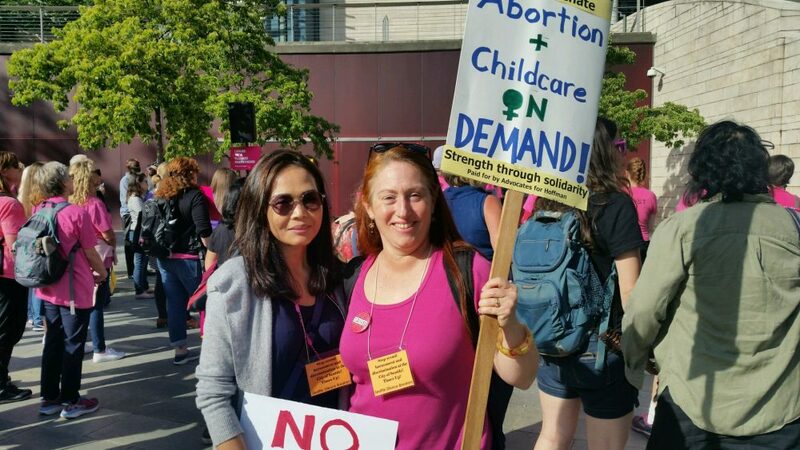 Defend Women’s Reproductive Freedom on June 9 in Kent, Wash. I read this article and found it very interesting, thought it might be something for you. The article is called Defend Women’s Reproductive Freedom on June 9 in Kent, Wash. and is located at https://votesocialism.com/defend-womens-reproductive-freedom-on-june-9-in-kent-wash/. Steve is an endorser of a counter-protest against a “defund Planned Parenthood” rally called by Joey Gibson and Patriot Prayer on Saturday, June 9. Join Steve, Radical Women (RW), the Freedom Socialist Party, Party for Socialism and Liberation, Seattle Clinic Defense, and others at the Kent Valley Health Center, 10056 SE 240th #A, Kent, from 11:00 a.m. to 2:00 p.m. For more information or to endorse, contact RW atrwseattle@mindspring.com or 206-722-6057.